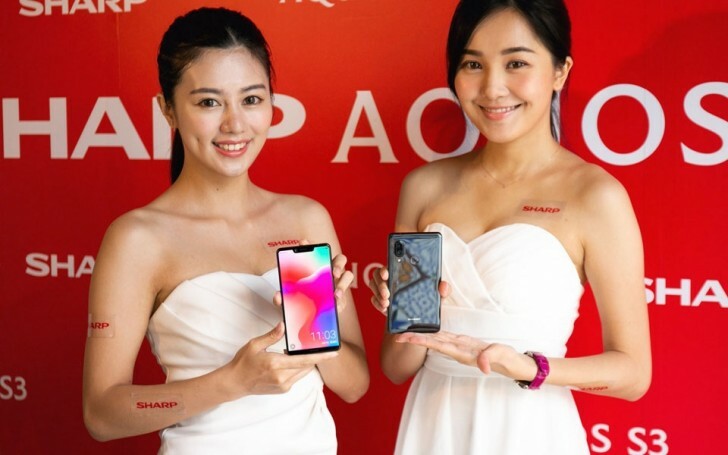 Sharp announced the Aquos S3 smartphone back in March with Snapdragon 630 chipset and surprisingly small body for a device with 6” tall screen. 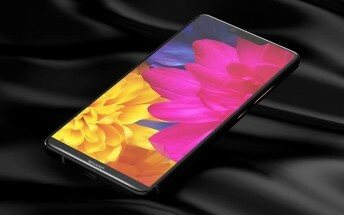 Now the Japanese company announced an upgraded version of the smartphone with more powerful internals - the chipset is now Snapdragon 660, the RAM is 8 GB and the phone has Qi wireless charging support. Apart from the new performance specs, the device stays with an IPS LCD of FullHD+ resolution. The camera setup is 12 MP + 13 MP with f/1.75 aperture. The front cam is 16 MP with a standard f/2.0 lens. They all support AI face recognition, as is the trend among smartphone manufacturers. The Qi wireless charging can be used with any charging pad, but it supports only 7.5W, so the only fast-charge option for the 3,200 mAh power cell is the Quick Charge 3.0 over the USB-C port. The phone costs NT$13,990 or about $470/€400. It is offered in Black or Gold colors and will be on sale in selected stores starting Monday. There are some early bird gifts like wireless charging pad, glass protector, and coupons for NT$400 discount of various items in the stores.